Want to keep your treatment a secret? Wear invisible braces. Wear Invisalign. Our specialist orthodontists have treated thousands of children and adults. See why our patients are smiling. Take a look at these before and after treatment photos. Our husband and wife team, Dr Igor Lavrin and Dr Sarah Lawrence, are highly experienced specialist orthodontists with over 30 years of experience between them. 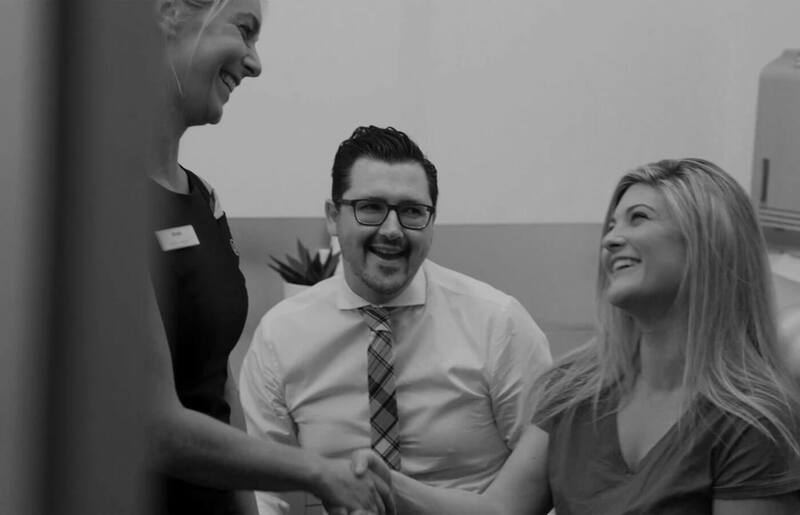 We have two custom-designed specialist clinics, conveniently located in Melbourne and Templestowe. Our well-respected orthodontists regularly speak at international events, teaching other dental professionals how to use Invisalign to create better smiles. Our team will take the time to talk you through your treatment options. We are primarily focused on an individualised patient approach to treatment planning to cater to the needs of our patients. Dr Lavrin and Dr Lawrence are Black Diamond Invisalign providers. Our specialists are ranked in the top 1% of the world.